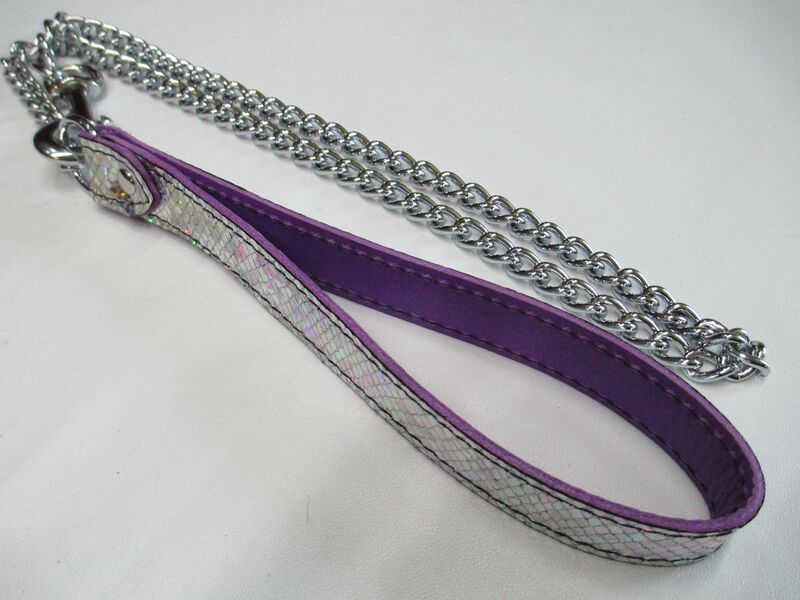 Holographic and Colour option (Four choices) leather and welded chain link, end swivel trigger hook leash. Available in four leather backed colour options. 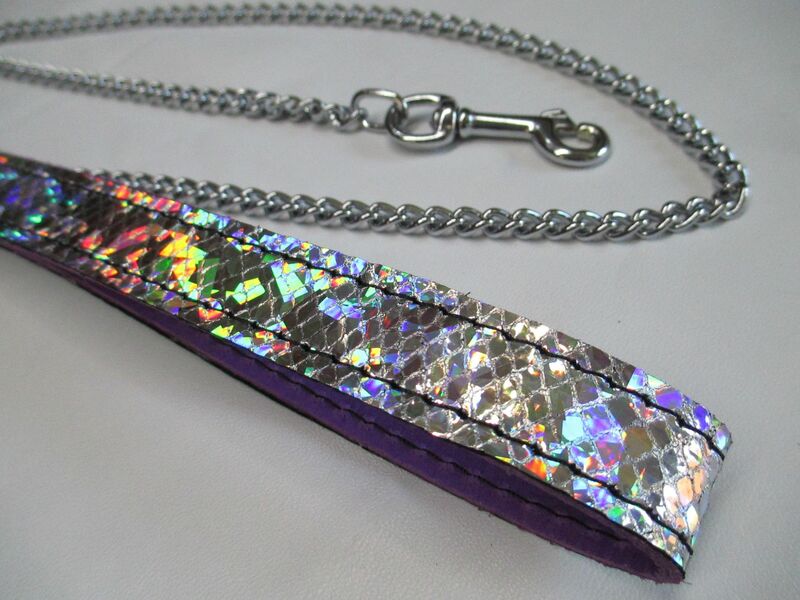 The Holographic laser printed genuine leather used in this product really is a very special and an exotic example of tradition and technology meeting. 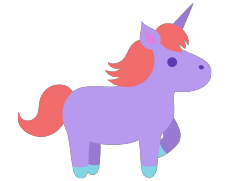 Lovers of all things Unicorn we are told are delighted with this colourful leather which meets their colour requirements. 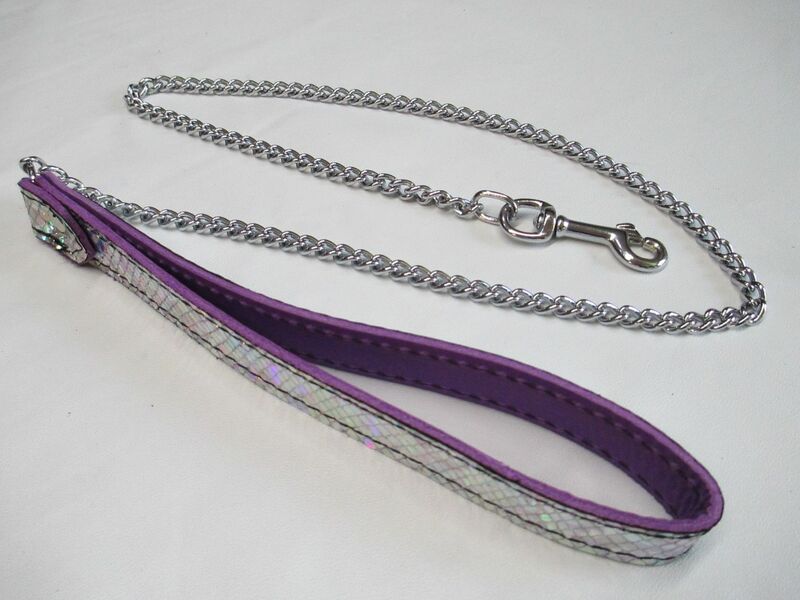 Listing is for the purchase of a single 22mm wide strap Unicorn Design Leash. We Ship WORLDWIDE and only ever use discreet plain unbranded packaging, with just our zip code not our business name on the exterior of parcels as required by our shipping agent. 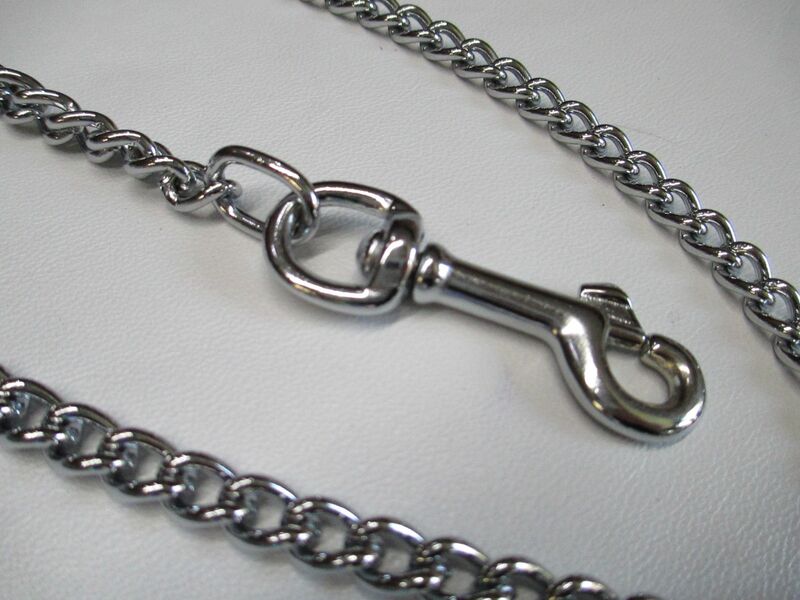 All items are Tracked and signed for security purposes.